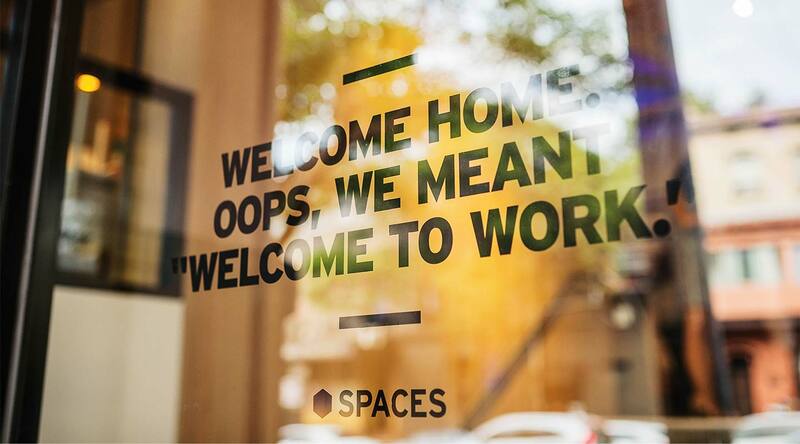 The perfect combination of coworking and creativity to let your business shine in Berlin. 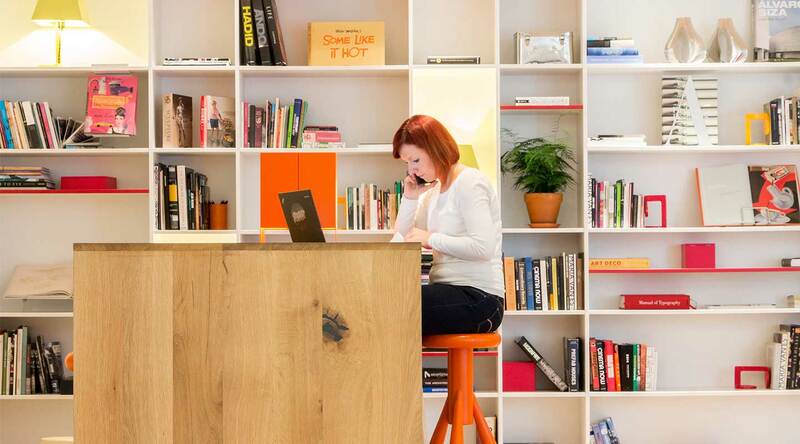 Located in a historic building, Spaces Alte Post provides excellent opportunities for growing your business in the heart of Berlin. 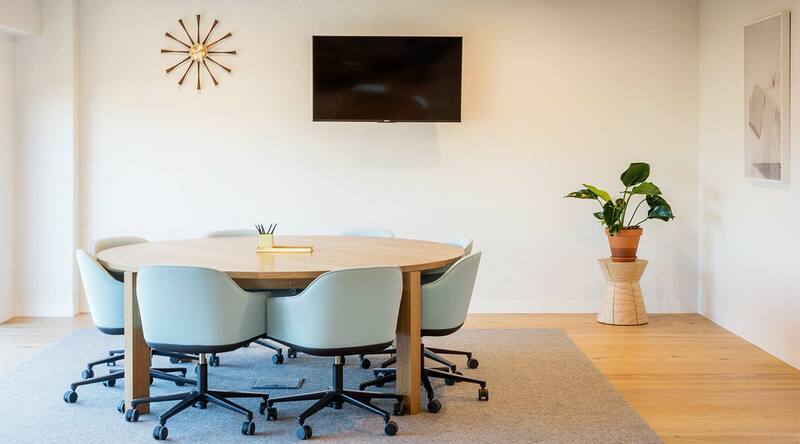 Offering private offices, shared workspaces and creative meeting rooms, our spaces perfectly suit any type of business. If it’s an international network of like-minded entrepreneurs you’re looking for, this is the place. Meet other professionals over a cup of killer coffee or do some networking over a healthy lunch, all within the same building. The buzzing Neukölln district provides a wide variety of sights to see and things to do, allowing you to unwind after a hard day’s work. Dig into a selection of galleries, museums and nightclubs and enjoy this unique atmosphere straight after work. Combine this with the creative energy in the neighbourhood, and you have a place that allows you to explore your creative boundaries, while staying productive in the process. All you need to do is plug into our energy and watch your world accelerate. Why choose Spaces Alte Post. Easily accessible by bus, train and U-Bahn. Surrounded by a large variety of shops and facilities, excellent for unwinding. 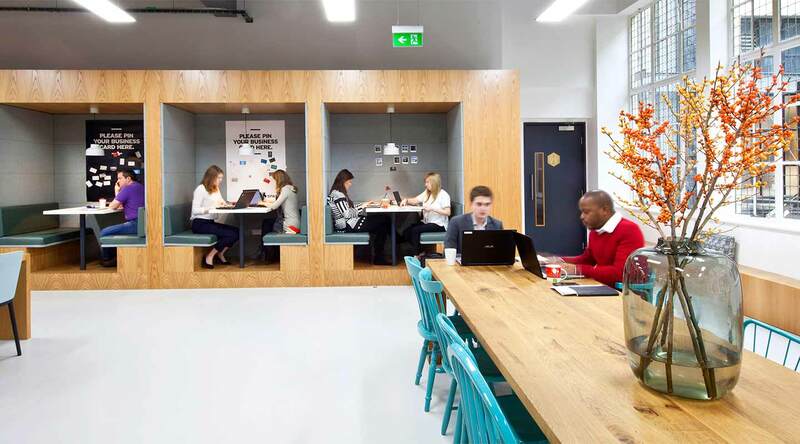 Beautifully designed workspaces, flexible to match your business’ needs.